Introducing a new kitten into your family can be exciting. To make sure you get started on the right track with your new furry friend, make sure you click on the icons below to learn more about preventative and early care. It is important that your entire household understands the steps involved in welcoming your new family member. Family Veterinary Clinic is here to help. 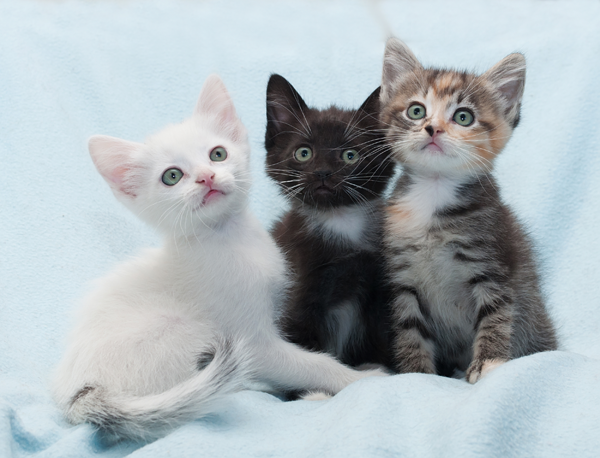 At your first visit, we answer all your questions and let you know what to expect when caring for a kitten. Just like us, cats need continual check-ups to make sure they stay strong and healthy. 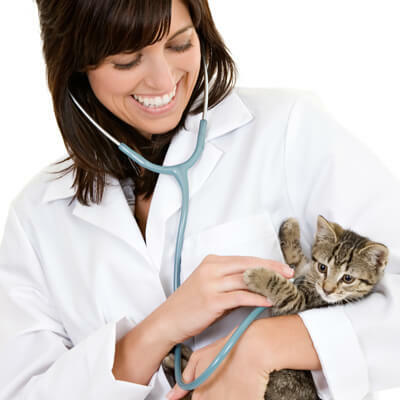 Cats require immunizations and regular visits to the vet to maintain optimal health. Working together, we can all provide the very best preventative care for cats to ensure a long, healthy life. We offer a variety of services that include but are not limited to exams, micro-chipping, and grooming. Our team understands that no two cats are alike. Allow us to formulate the preventative care plan for your individual pet.